Ein Urlaub in der Toskana ist gleichbedeutend mit aktivem Erleben, eine Reise im schönen Italien voller Farben, Düfte, Geschichte, Meer, Hügel ... aber vor allem Emotionen! Auf Gut Podernovo ist uns Ihr Urlaub wichtig. Deshalb bieten wir Ihnen nicht nur unsere traumhaften Appartements in den sanften Hügeln an, sondern organisieren einzigartige Entdeckungstouren durch die Toskana. Hier werden Sie die Möglichkeit haben, die Kellerei des Landgutes Podernovo zu besuchen, an Kochkursen teilzunehmen und die typisch italienische Gastronomie zu entdecken, entlang von Trekkingrouten zu wandern, mit dem Fahrrad durch gepflegte Weingärten zu fahren oder die Geheimnisse der Trüffelsuche aufzuspüren. Sie können die Aktivitäten, an denen Sie teilnehmen möchten, im Voraus buchen! Eine Reise in die Toskana mit ihren alten Dörfern und atemberaubenden Landschaften ist ein Traum für jeden, der sich einen Entspannungsurlaub zwischen Meer, Hügeln und Weingärten wünscht und gleichzeitig die Nähe einiger der wichtigsten italienischen Kunsthochburgen wie Florenz, Pisa, Siena und Lucca genießen möchte. Auf Gut Podernovo werden Sie einzigartige Erfahrungen machen können: Bei der Entdeckung der Düfte, der Gaumenfreuden, der Emotionen, die nur ein so einzigartiges Gebiet wie die Toskana bieten kann – nicht nur die besten italienischen Weine, sondern auch erstklassiges Olivenöl, in der ganzen Welt anerkanntes Qualitätsfleisch und unvergessliche Gerichte. Kommen Sie .... und genießen Sie mit allen Sinnen! 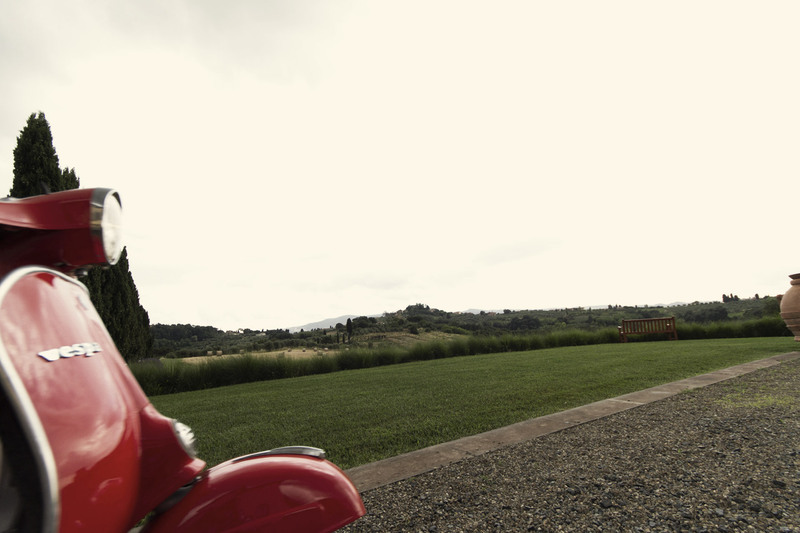 Ready for the most Italian style experience? 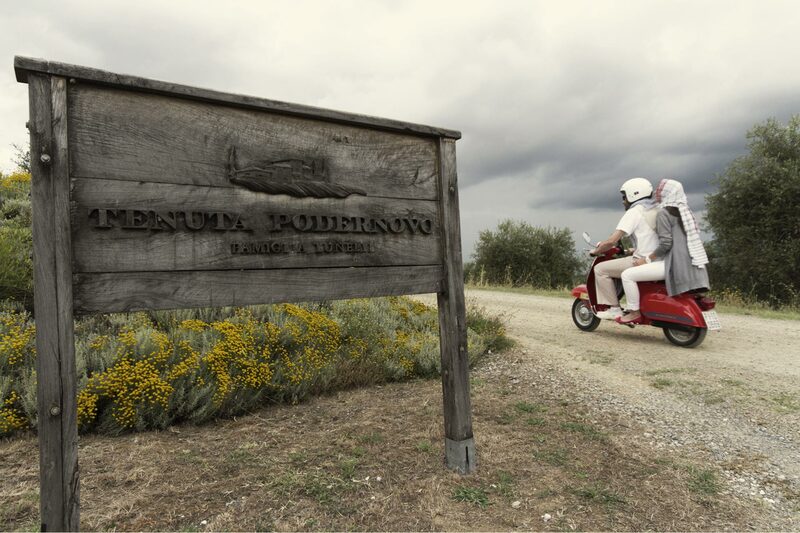 Enjoy a private Vespa tour in the Valdera region riding some original vintage Vespa. Available everyday, all year around. The destination can change according to your wishes but this can be a good example: visit to the medieval village of Montefoscoli and visit to the museum of the rural life, stop in the medieval Palaia, and exclusive visit to a private vespa collection and stop to the semi-abandoned village of Villasaletta. At the end of the tour stop at an old-fashion bar for a tasting of the typical liquor called ponche alla livornese and an unforgettable panino with prosciutto. You’ll drive around 30 km in total. The Vespa used for the tours are the original vintage Vespa with manual gear, they are 125 cc, vintage 1953-1983. The guide/technician is always at your disposal for any technical issue. Motorbike driving experience is required. The same tours can be also with modern Vespa, upon request. 2 people share 1 Vespa, but if you prefer to have one Vespa each, ask for a different quotation. 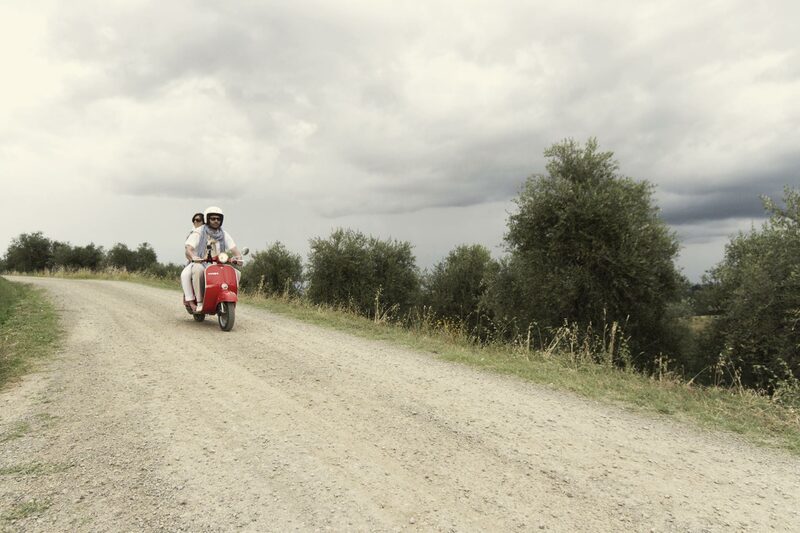 Any time you want to come to Tuscany you’ll be able to visit the countryside riding a vintage Vespa. 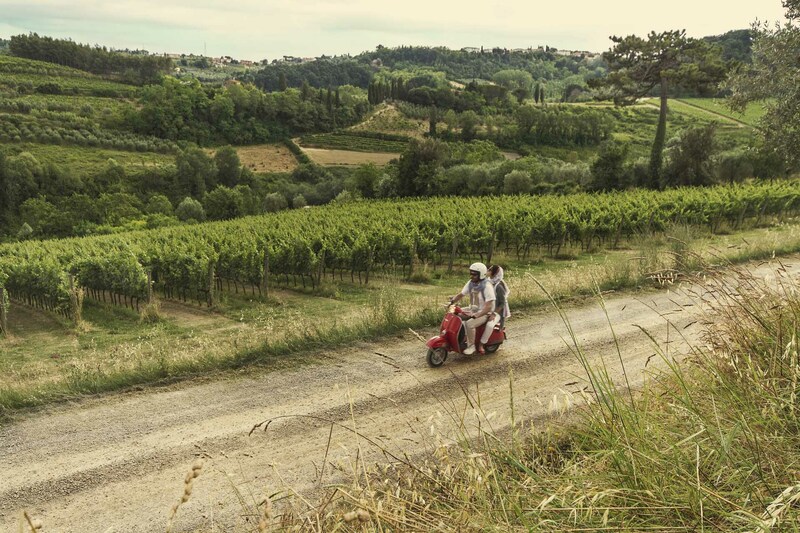 Riding a vintage Vespa in the precious company of an experienced guide taking to places that are not the classical destinations of the mass tourism. We might choose for you the most suitable itinerary for two days, according to your holiday dates and your wishes. Two possible itineraries can be 1. 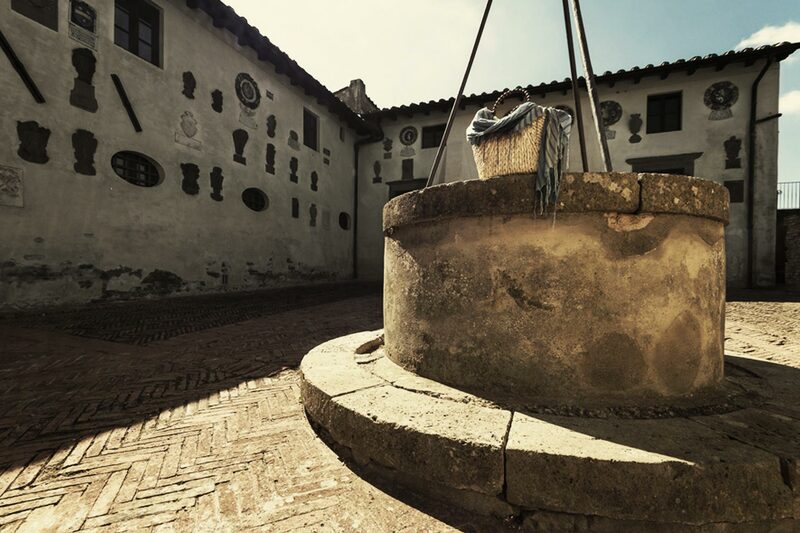 Visiting the medieval villages of Terricciola, Chianni, Lajatico and 2. Other villages such as Casanova, Peccioli, Palaia. 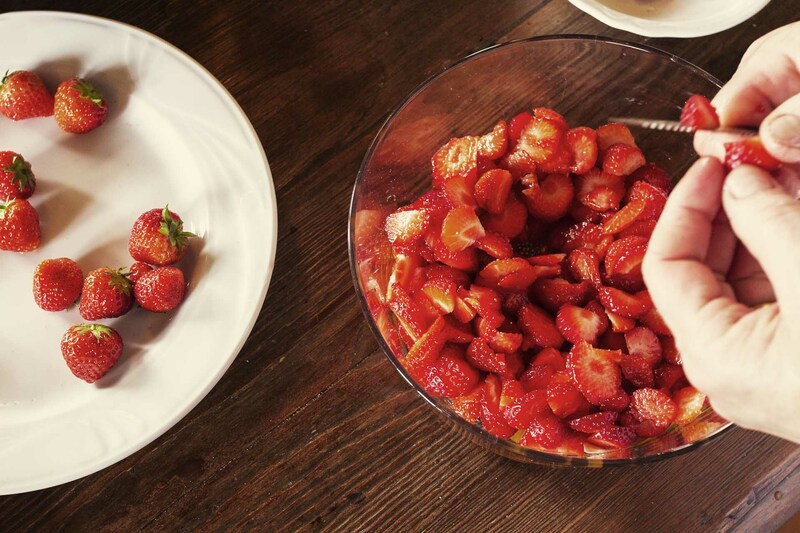 A light lunch with typical products is always included. In each town there will be something interesting to discover and admire, such as churches, palaces, fascinating paths, historical rests and views on the valleys. You’ll drive around 40 km each day. 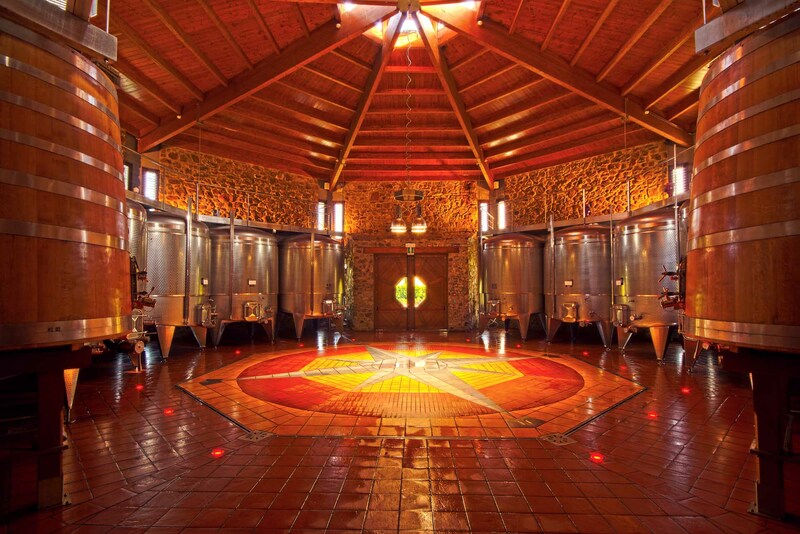 For lovers of good wine! From Monday to Sunday, all year around. 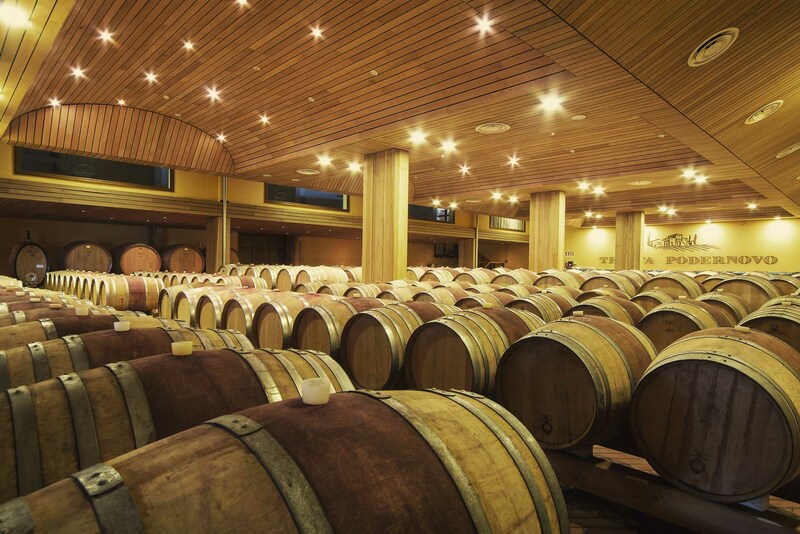 Visit the winery Tenuta Podernovo is an exciting experience for every wine lovers. 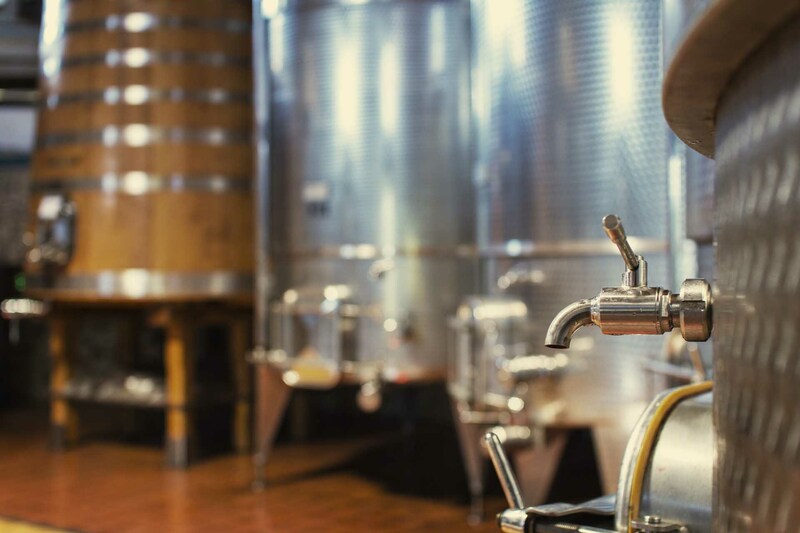 If you can feel the passion and tradition of the tuscany wine, the specific characteristics, the traditional processing methods and technological innovation... you'll arive to the best Winery of Tuscany with the most extraordinary wines. 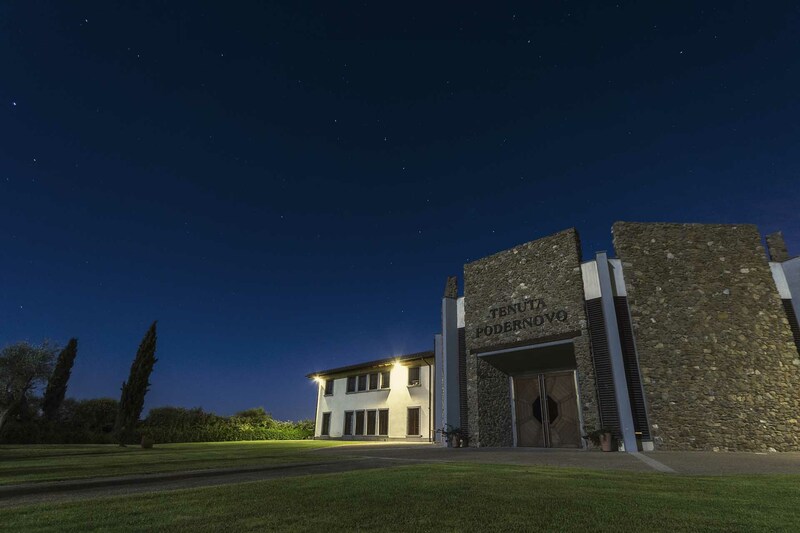 At the end of the visit, we will taste together Teuto and Aliotto wines, produced on the Estate Podernovo accompanied by salami, cheese and olive oil, typical Tuscan products. 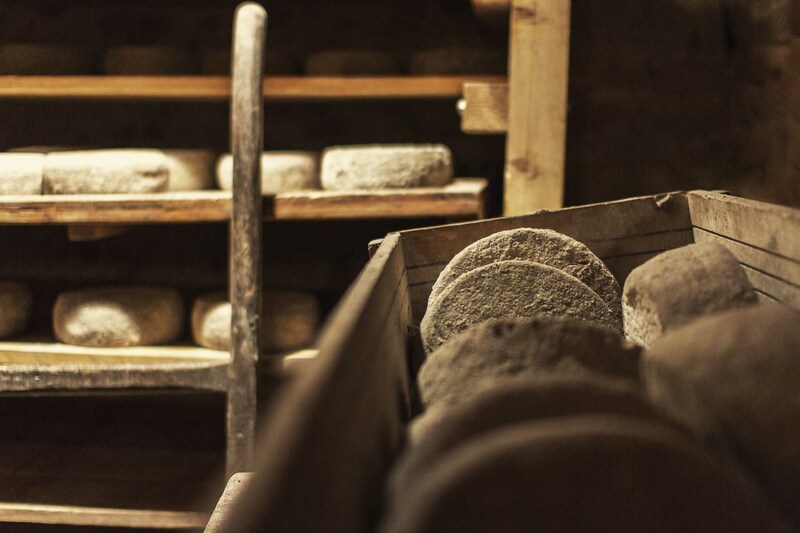 Your private guide will take you to a very special place: an organic cheese farm that is just 5 km far from Podernovo, in a small semi-abandoned medieval hamlet. Available from Monday to Friday, all year around. There you’ll meet a lovely lady who has been making cheese for her entire life, together with the other members of her families. 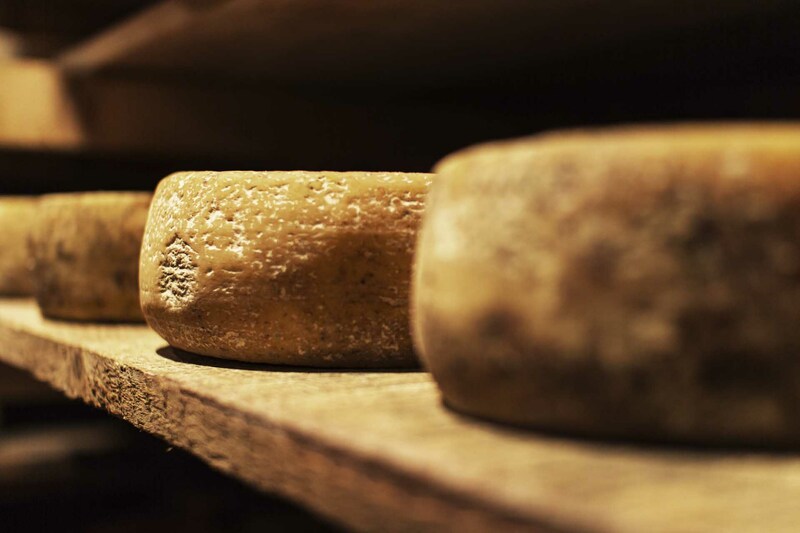 She will welcome you in a very charming and comfortable “cheese room”, where you will have the chance to taste many of the delicious cheeses of the family in a very relaxing, familiar and informal atmosphere. The lady will explain you the philosophy that is behind the organic production of the cheese and will be ready to give you a lot of suggestions about how to choose a good cheese and how to preserve it. 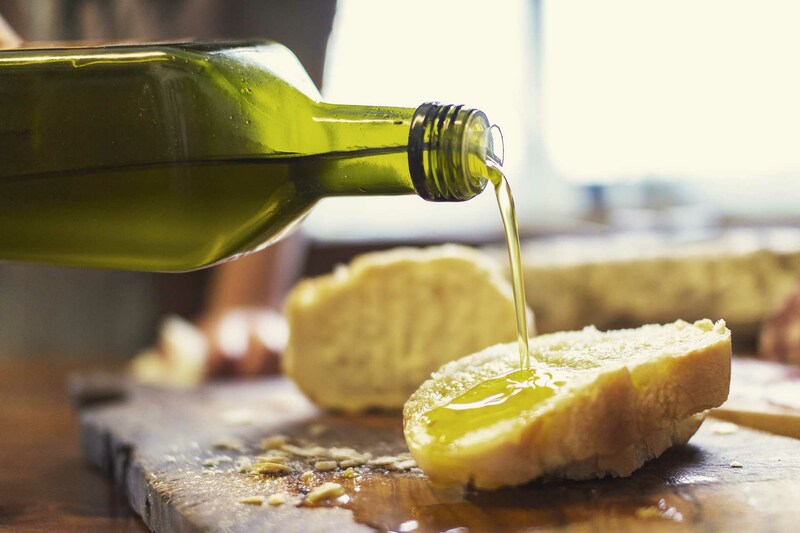 The tasting is combined with a tasting of their delicious olive oil and their organic bread, made with the cereals that are ground in a very tiny mill belonging to the family. You’ll have a private guide meeting you at Podernovo at the schedule time. You can follow them with your car to reach the destinations safely. Prices do not include car transportation, which on request can be booked separately. The duration of each tour includes also the time for driving to the destinations and back. Child: 4-12 years old. Children under 4 of age are free of charge. Available every day, all year around. 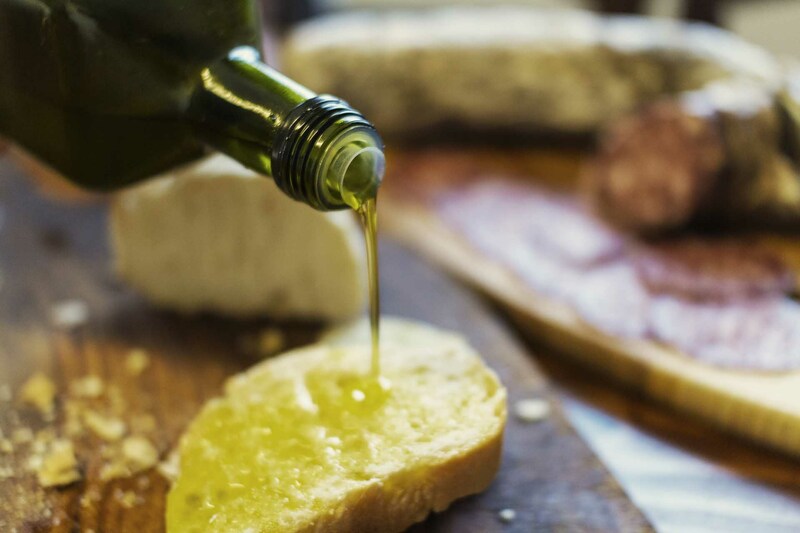 The world of the Tuscan olive oil is fascinating, more than you might think, and represents the traditional art of living of the Tuscan people. 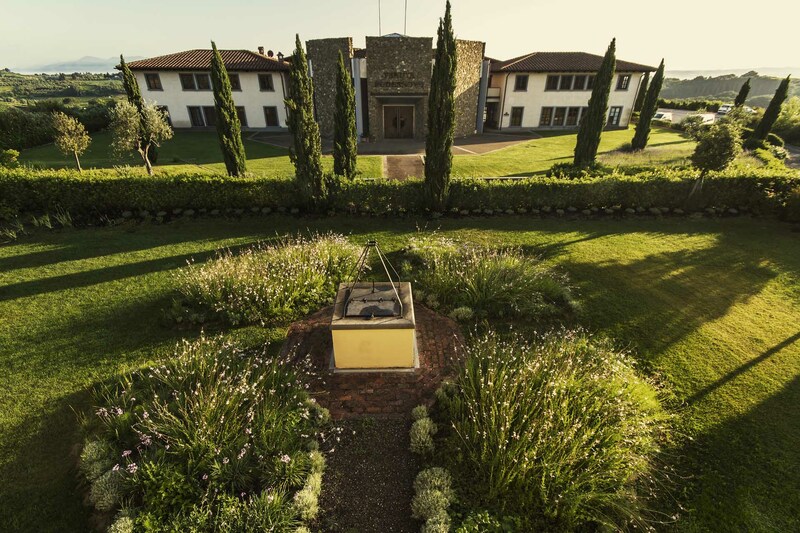 You’ll see the mill machine and taste several kinds of olive oils produced in the area between Chianni and Casciana Terme, just 7 km from Podernovo. 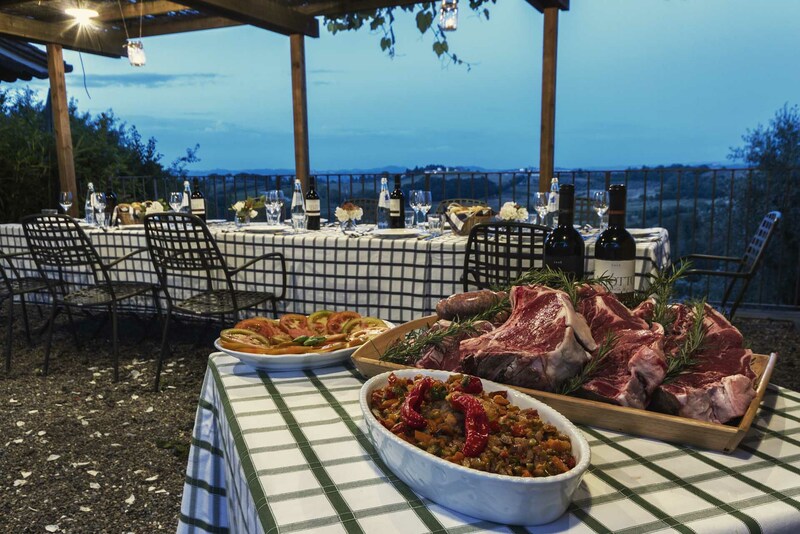 Along with the olive oil tasting, you’ll taste also some other local specialty for a typical Tuscan merenda snack. 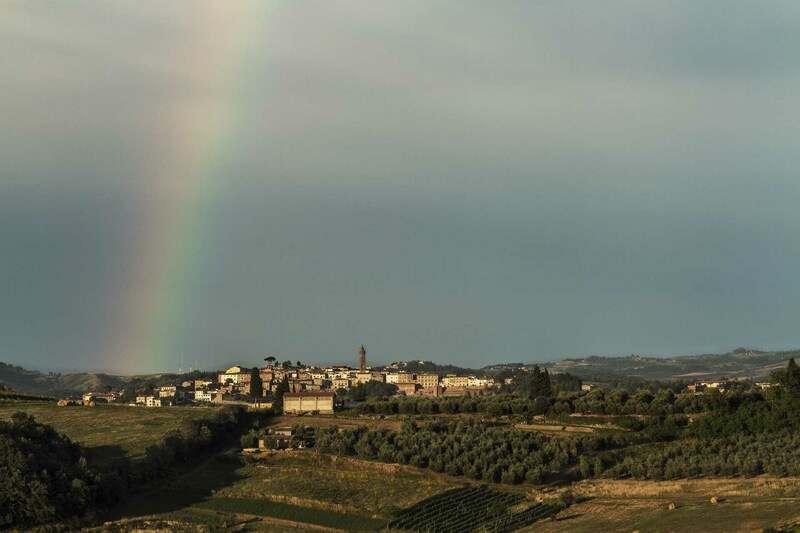 In you come from mid-October you’ll have the chance to see the real transformation of the olives into the precious olive oil. 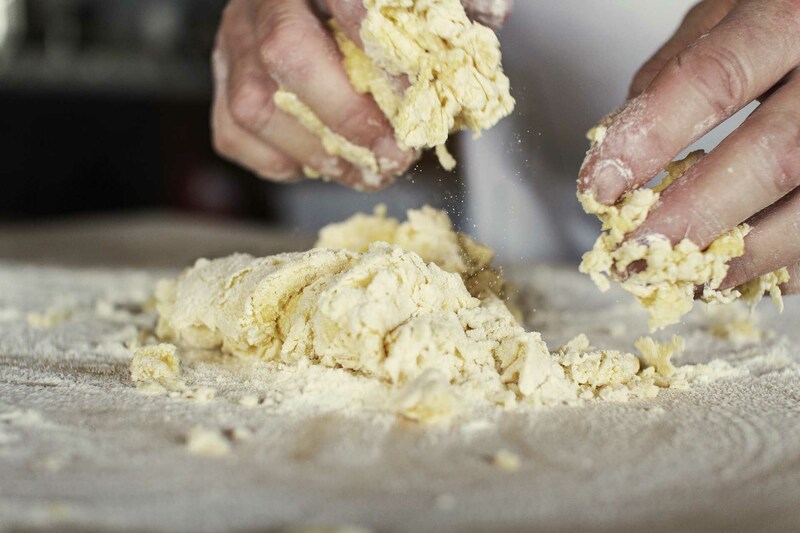 In a small authentic village of Tuscany, just 12 km from Podernovo, you’ll have the chance to visit three attractions: a traditional pasta factory, a butcher shop, a medieval castle dating back to the XIV century. Available from Monday to Saturday, not on Wednesday, not in August. 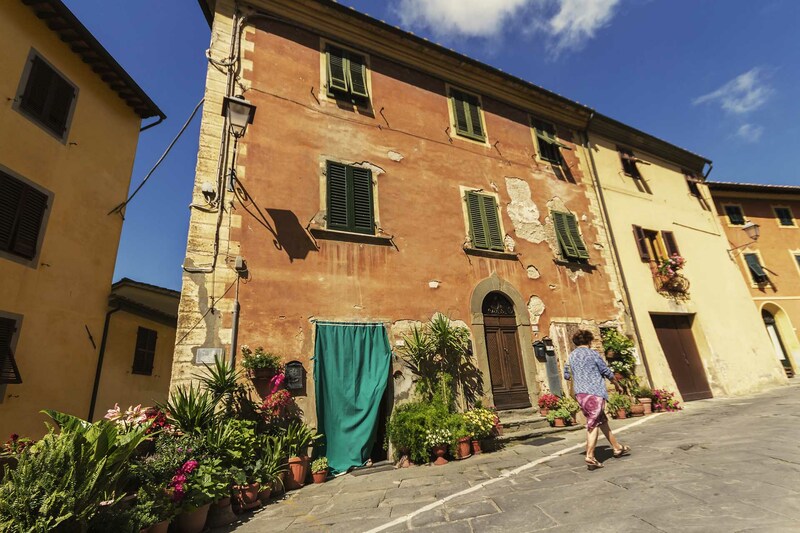 Lari is a charming little hamlet, that offers the possibility to see the real Italian lifestyle, how people live, work and join their community. The pasta factory is the smallest in Tuscany and their pasta is the best! 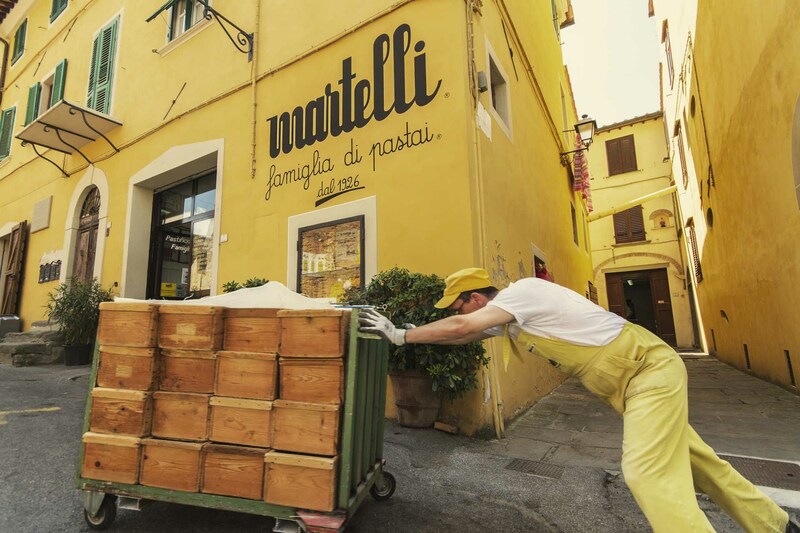 You’ll see the production of Spaghetti or Penne or Fusilli, according to what they produce that day. You’ll be given a package of pasta as present of the day Just in front of the pasta factory you can climb the stairs of the castle and enjoy the best view ever on the Era valley and visit the indoor and outdoor spaces: courtyard with the coat of arms, the old court room, the fresco room, the dungeons, the so called “hell”, the prison cells. Your day goes on with the visit to a local butcher shop where to visit the aging rooms of the salami and prosciuttos. 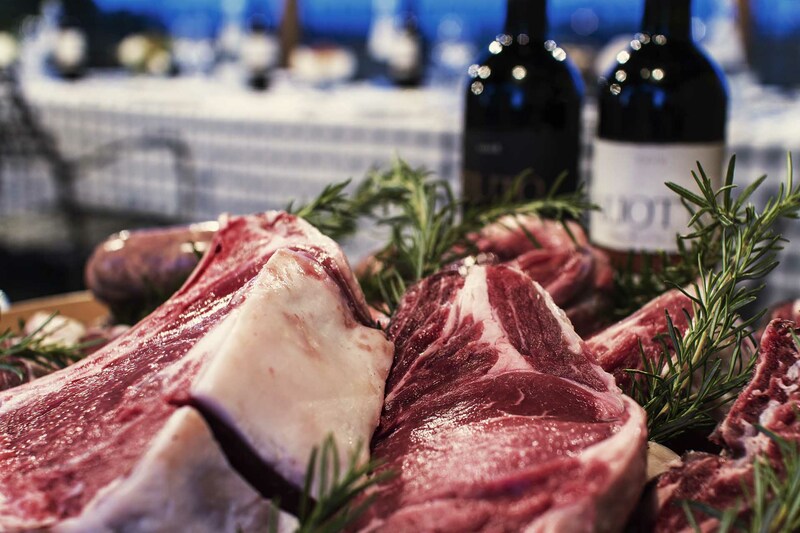 The butcher will prepare for you a delicious tasting buffet with their best products and a glass of local wine. 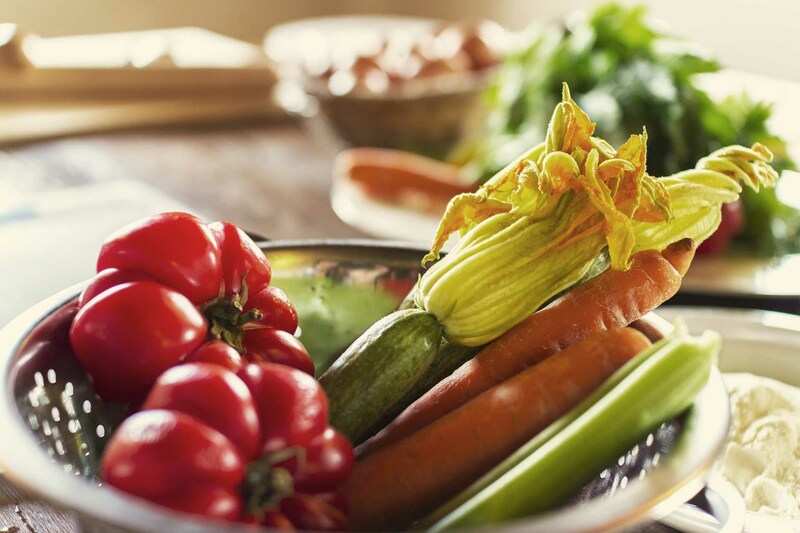 An experienced food tour guide will be with you for two days showing you the most typical products in the area of Valdera, around Podernovo. Available from Monday to Friday. One day will be dedicated to truffles , cheeses and gelatos. The other day will be instead focused on pasta salami and olive oil. 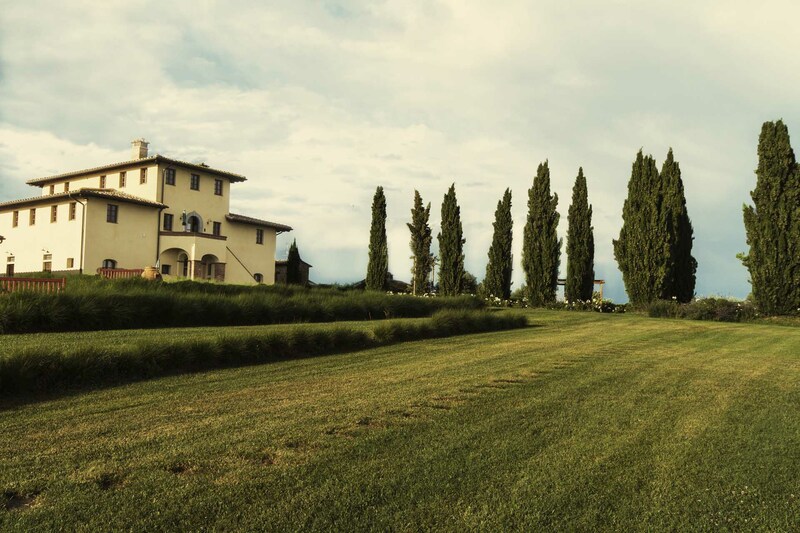 The first day you’ll go and visit a truffle workshop where to understand better the value of the precious “Tuscan diamond”. There you’ll have a truffle based light lunch. 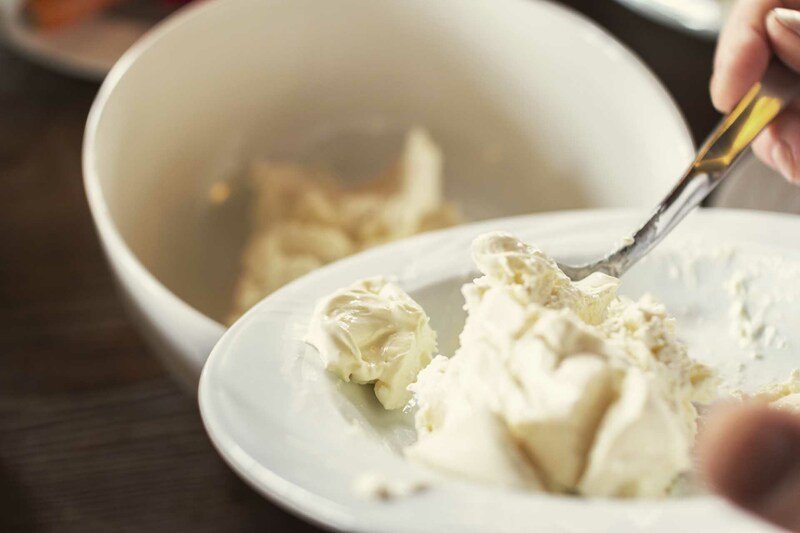 After a walk in one of the medieval villages of Valdera you will have a stop at the best gelato shop in the area and taste some gelato flavors, learning about what makes the high quality gelato so special. 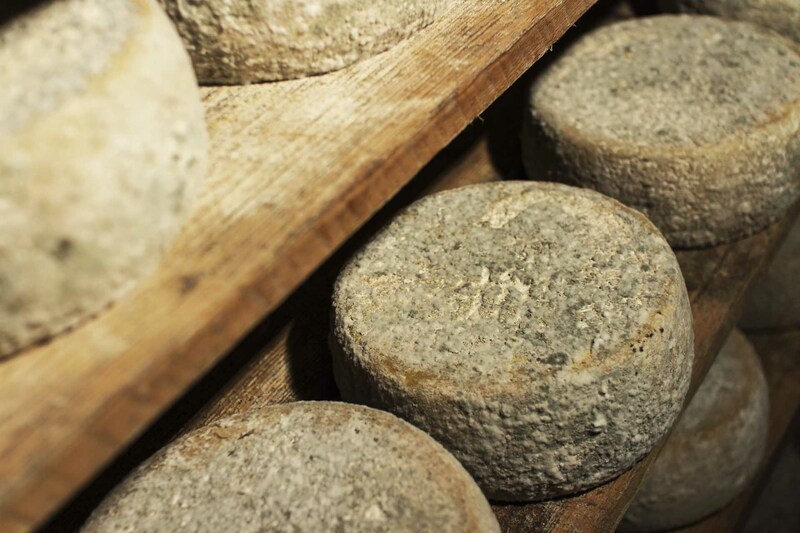 The tour goes on with a walk in another medieval village in the area and finishes at a family run organic cheese farm. There you’ll meet the gentle lady managing the whole cheese production together with her family and you’ll taste their delicious cheeses. The second day is about pasta, salami and olive oil. 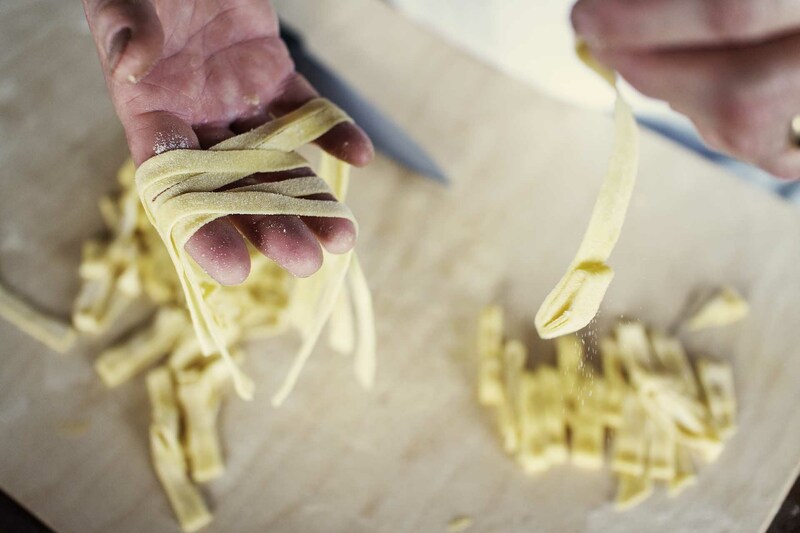 You’ll visit the smallest family run pasta factory of Tuscany and see how they make spaghetti or penne or maccheroni. 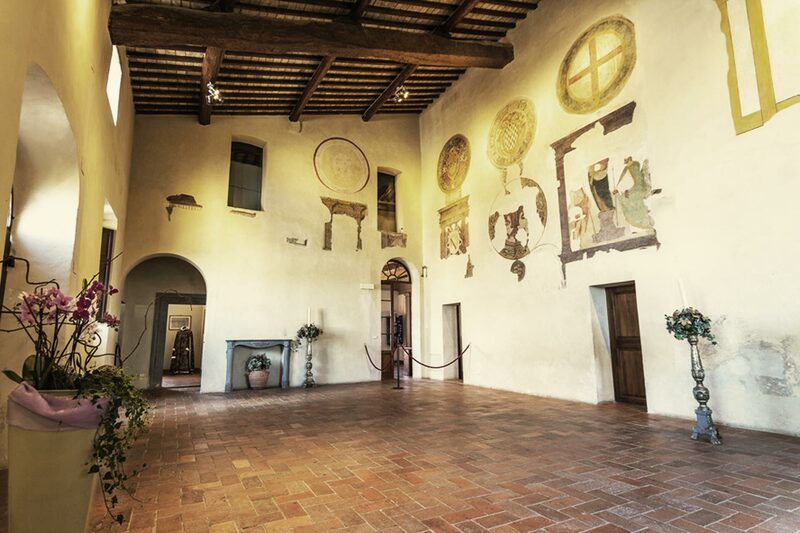 Just in front of the pasta factory a medieval castle will be open for you to visit. The tour goes on with the visit to a local butcher and the salami and prosciutto tasting in their historical stone-cellars. 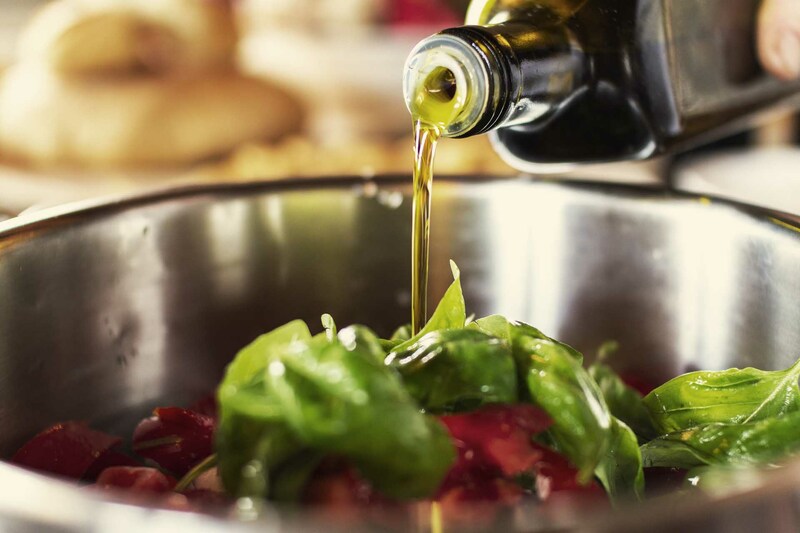 Lunch will be served at a near farm producing olive oil and you’ll taste several kinds of olive oils along with some other typical products of Tuscany. In the end the last stop of the day is the visit to an olive mill to understand how olives are turned into the precious olive oil. This will be a very exclusive experience! A local truffle hunter and his dog will be at your disposal for an amazing truffle hunting in the woods around Podernovo. Available only in October and first week in November. An experienced guide will be there to to assist you also in translating and givng you all information about the world of truffles, the training of the dogs, the origins of this special hunt and information of how the market of truffle nowadays is. 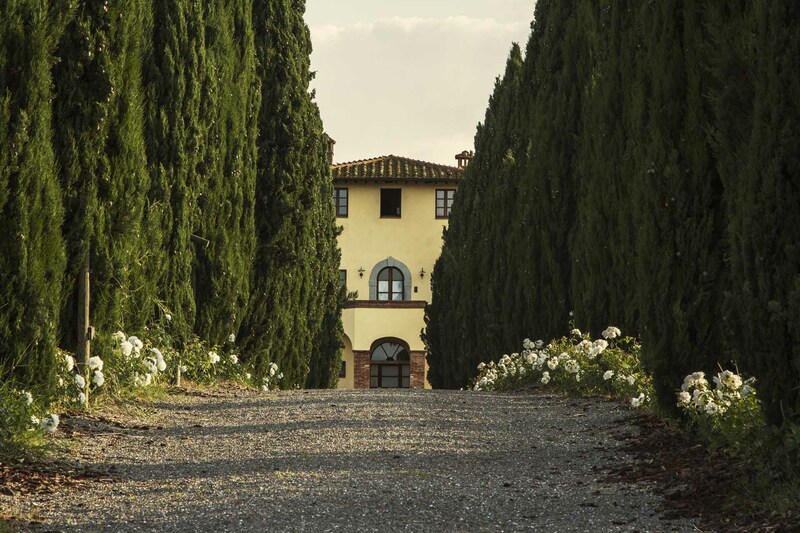 You’ll have a walk in the woods for around 1 hour searching for the precious “Tuscan diamond”. In the meantime a local chef will be preparing for you a truffle-based lunch with fresh egg-pasta, and a very special “secondo” dish that we keep as a surprise! 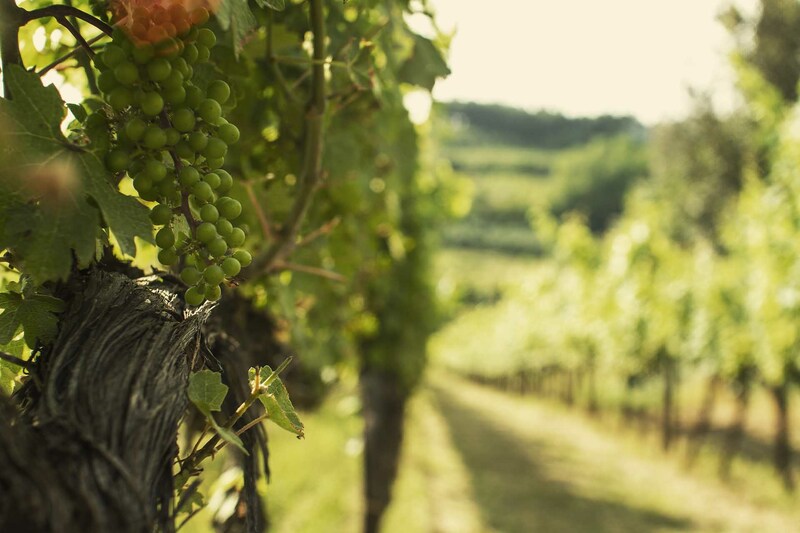 Wines from Podernovo are included in the offer. The olive harvest experience is one of the most fascinating activity to take part in. Available only the last two weeks October/1 week November. In the morning you’ll start collecting the olives according to the instructions of the farmer, who will introduce you in the interesting world of extra virgin olive oil. He will explain all the steps of the harvest and you’ll learn why the good olive oil is so precious. After putting the nets under the trees, you’ll start the harvest by hand and then you’ll collect the olives harvested in some baskets. 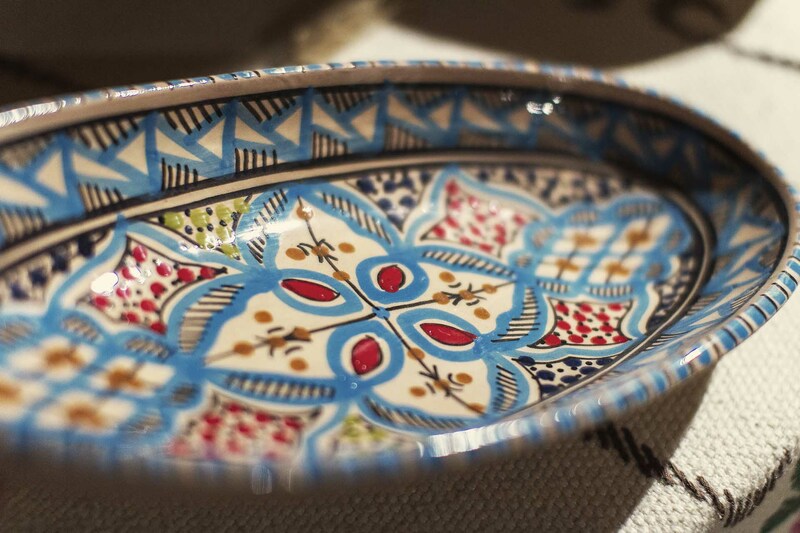 You’ll deserve a break and this will consist of an olive oil tasting and a very delicious buffet of typical products. After lunch you’ll go to the olive mill and see how the olives will be turned into the freshest extra virgin olive oil, that you might eventually taste on some bread. An obligatory insurance for that day is included. It’s time to getting to know the most authentic part of Tuscany: the small medieval villages where people live and work. Today we’ll visit together Peccioli 8 km from Podernovo and Lajatico 12 km from Podernovo. 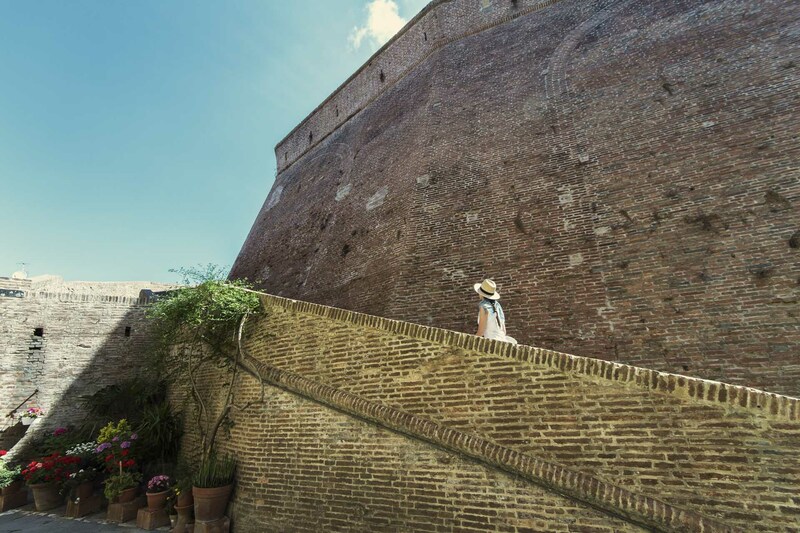 The tour starts with the visit to the medieval town of Peccioli, its narrow stone-paved roads, its curious panoramic point and its fascinating Archeological and Etruscan museum. 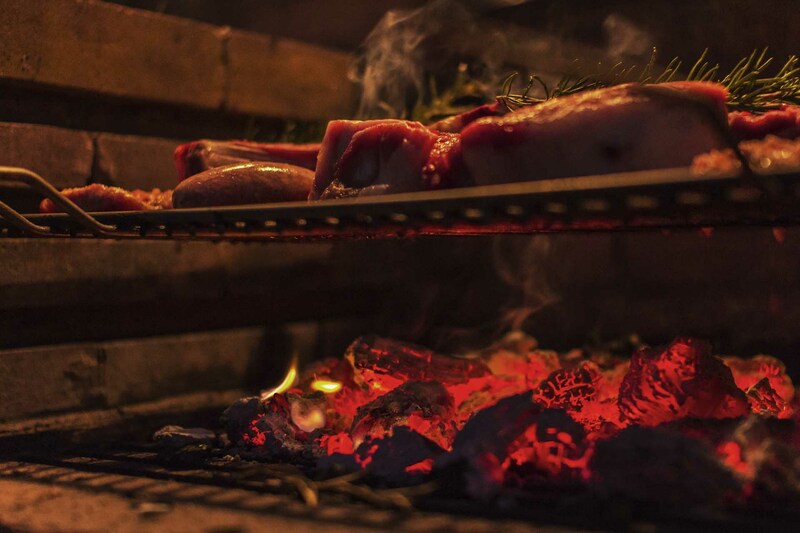 A light lunch will be served at a characteristic trattoria place in the historical center. 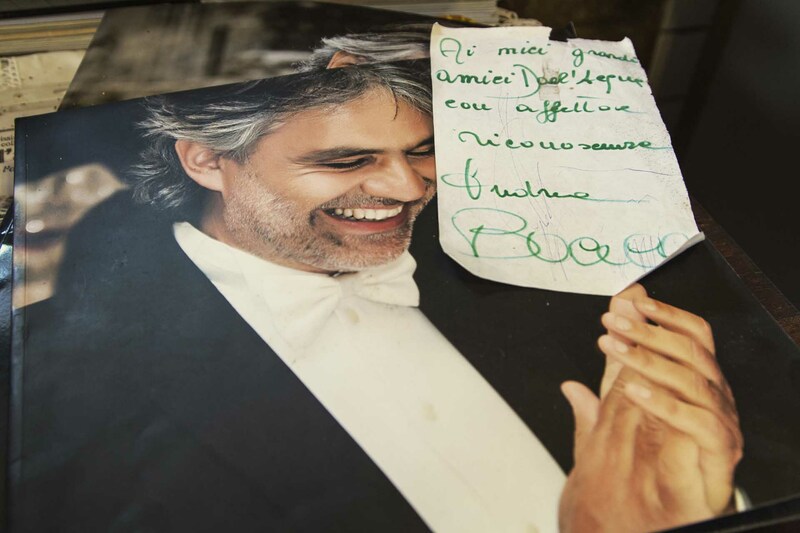 The tour goes on with the visit to Lajatico, birthplace of Andrea Bocelli and gracious medieval village built on top of a hill. 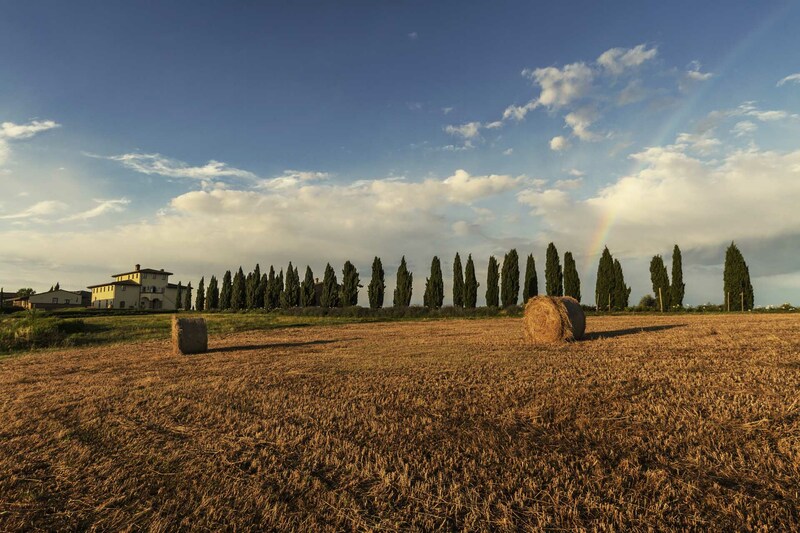 Visit also to the location of the unique Teatro del Silenzio by Bocelli, a natural theater among the gentle hills of Tuscany, where to enjoy the best view on the Volterra hills ever. Eventually you’ will visit a traditional jewelry workshop where you can admire how the artisan produces pieces of art with gold and precious stone. You can also ask the artist to tailor make jewelry for you to purchase there. Stop at the best ice-cream shop of the area and gelato tasting! 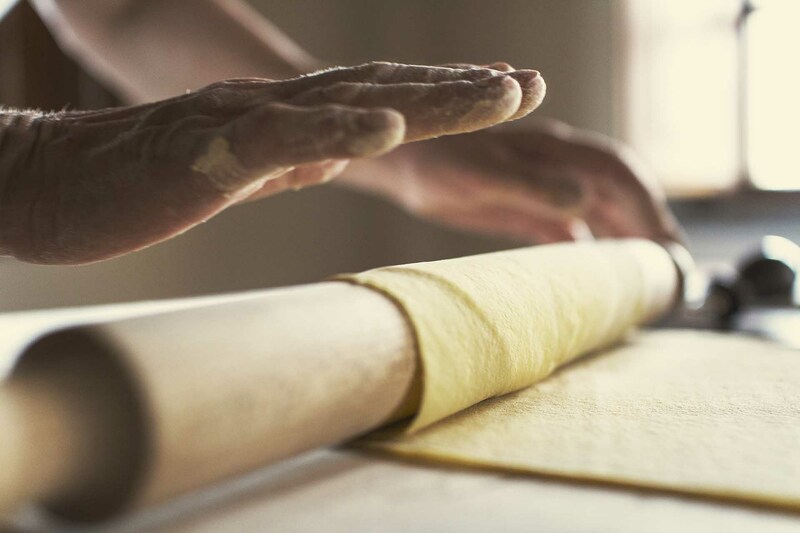 Be part of the Italian culture by taking part into something that Italians do better: cooking. 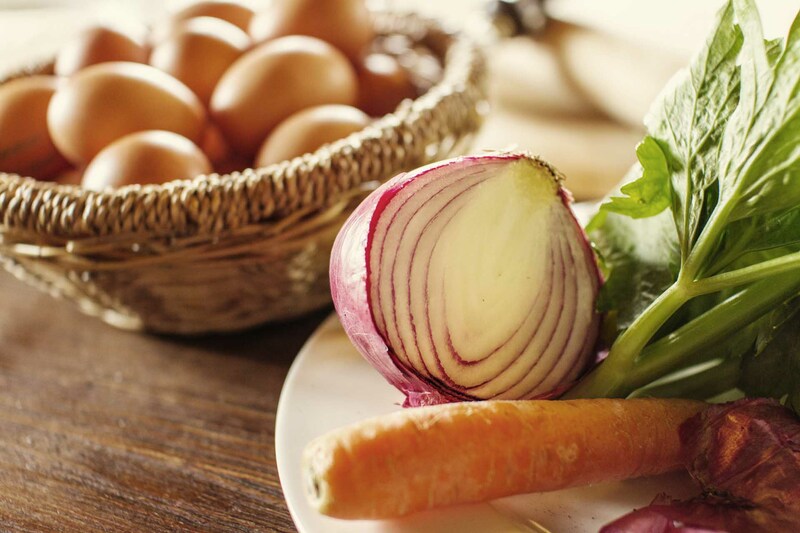 A local cook will come to your apartment and will bring some fresh ingredients to cook with. The menu will be agreed in advance according to your needs and requests. 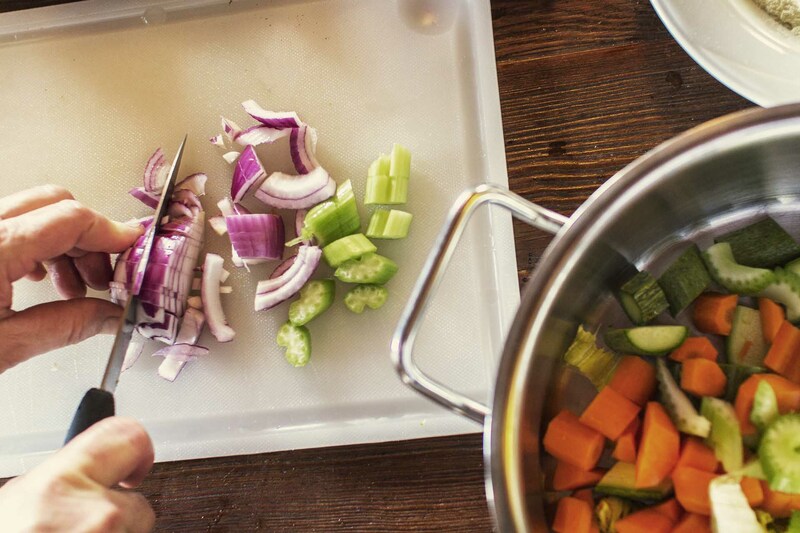 You’ll start cooking with the cook and learning a lot about the specific recipes but also about our culture and traditions. 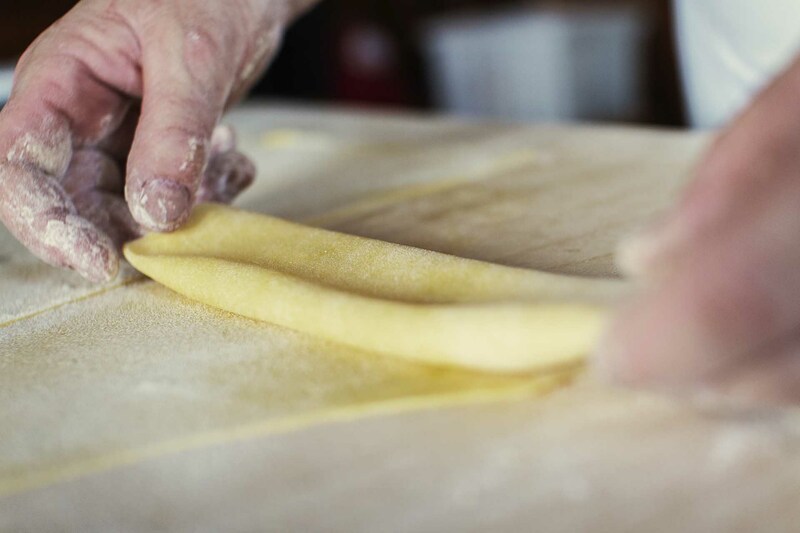 You’ll wear aprons and hats and get all useful tools to learn the secrets of the Tuscan home made food. The atmosphere is relaxed and familiar. 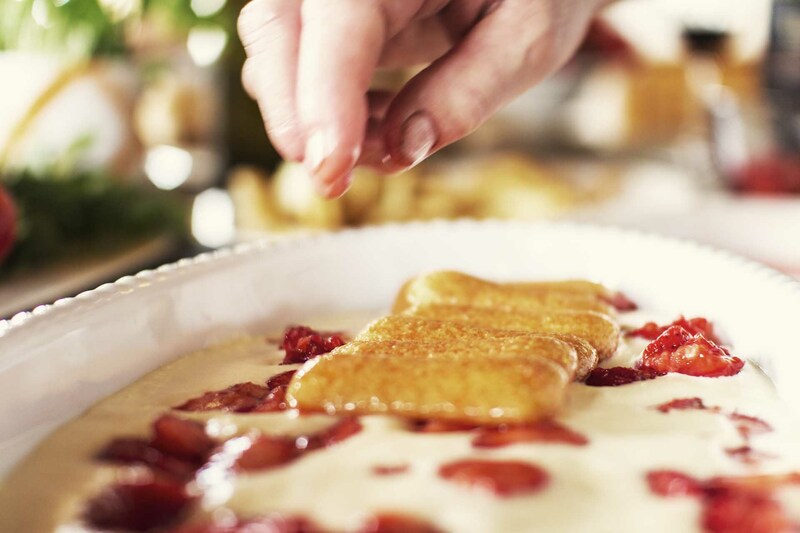 It’s a cooking-together experience and ends with you sit at the table enjoying the delicious dishes you prepared with the help of the cook. 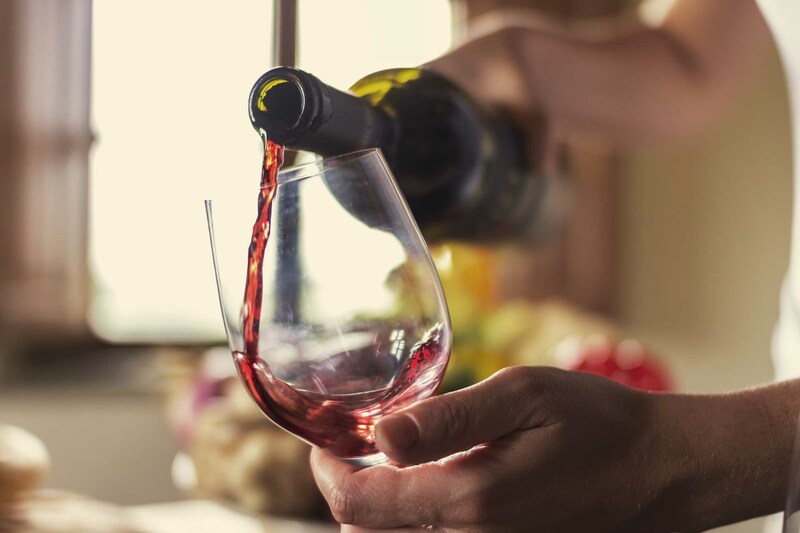 Wines from Podernovo will accompany your meal and at the end a local grappa or limoncello will be also served. The course lasts maximum 3 hour, then consider 1 additional hour for having lunch (or dinner). Elegante Einrichtung, Satelliten-Fernsehen, Geschirrspüler, Klimaanlage, MP3-Docking Station, Illy-Kaffeemaschine, Feine Seifen, weiche Handtücher und farbige Tischdecken. Direkt vor der Haustür erstreckt sich der Blick über die sanften Hügel der Toskana: ein außergewöhnliches Naturschauspiel. Frühstück, Klimaanlage und Heizung, Bettwäsche, Handtücher für Küche und Bad, Raumpflege und Wäschewechsel (alle vier Tage, unter der Woche), Kindersitz und –bett, Nutzung des beheizten Schwimmbades, täglicher Wechsel des Badetuches, Wasser und alkoholfreie Getränke am Schwimmbad, Tea Time, Weindegustation, 1 Flasche Wein bei Ankunft, Waschmöglichkeit, Bike (nach Verfügbarkeit), Barbecue (nach Verfügbarkeit), WiFi, unbewachter Parkplatz, Endreinigung. Schlafcouch für Erwachsene: > 15 Jahre (30 Euro pro Person/Tag) – Schlafcouch für Kinder: 6 – 15 Jahre (20 Euro pro Person/Tag) – Bettwäschewechsel für Zustellbetten (20 Euro pro Person) – Zusätzlicher Handtuchwechsel (20 Euro pro Person) – tägliche Raumpflege (30 Euro pro Person/Tag) – zusätzliche Raumpflege und kompletter Wäschewechsel (60 Euro pro Person) – täglicher Einkaufsservice (25 Euro + Kosten für den Einkauf) – ausländische Tageszeitungen (2 Euro + Zeitungspreis) – ILLY-Kaffeekapseln (0,80 Euro pro Kapsel) – Degustation von 4 Weinen (20 Euro pro Person) – Babysitter (20 Euro/Std.) – Rollerverleih, Transfer, Ticketreservierungen. Vom Buchungstag bis zum 60. Tag vor Aufenthaltsbeginn: Stornogebühren = 25 % der Kosten für den Aufenthalt.